delivering MODERN NEW single family homes. DESIGNED UNDER A NEW SET OF IDEAS FOR URBAN LIVING. 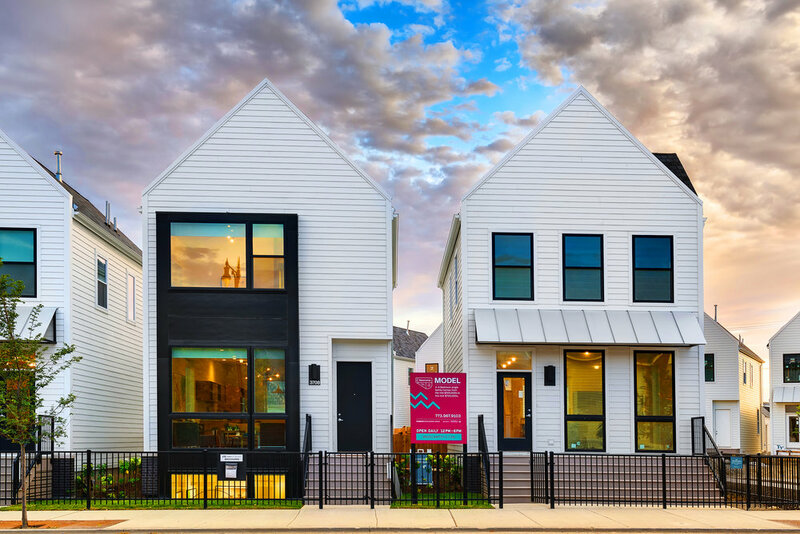 Basecamp SFH is a collection of 48 distinctive single family homes in Old Irving Park for those looking to stretch out and put down roots in one of Chicago’s great neighborhoods. The homes feature clean, contemporary aesthetics inspired by the love of simple, crisp form, great materials and the open floor plans. 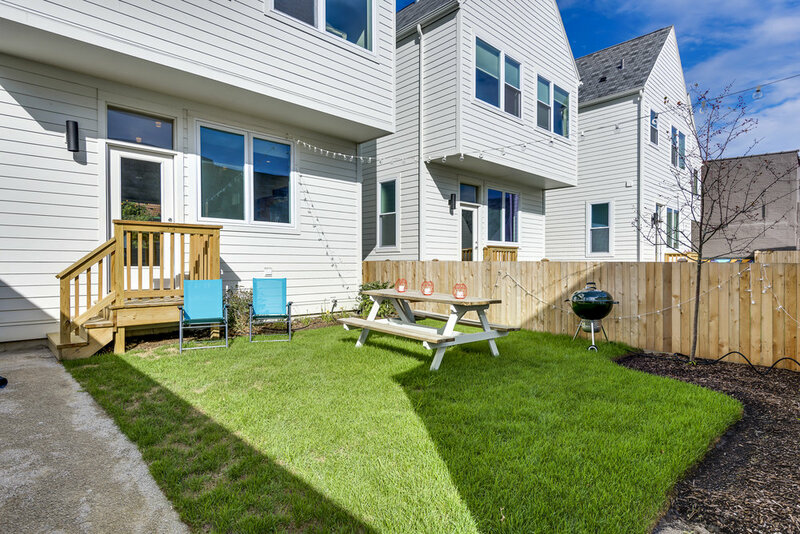 Ranquist Development was the master developer for this community, building the new streets, alleys and park; along with building the first 33 homes. The remaining unbuilt lots were sold to respected third party developers, and are now available for 2018 delivery through Jameson Sotheby's and Berkshire Hathaway. FOR THOSE WHO CARE ABOUT COMMUNITY. Know your neighbors and live in an atmosphere that fosters a meaningful sense of community. Basecamp SFH springs to life around a lush, beautifully landscaped community park with plenty of room for children to play, pets to romp and families to relax together. LIVE SIMPLY, BE MODERN, AND FLOURISH. Homes at Basecamp SFH feature flexible open floor plans to match your lifestyle. Choose from 4 to 5 bedroom layouts with 3.5 bathrooms and fully finished basements. 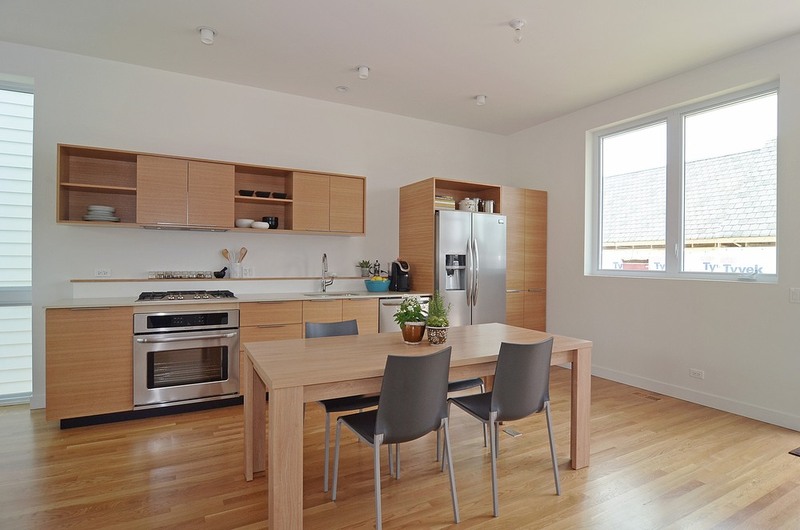 Our kitchens at Basecamp SFH are custom designed and locally produced because our buyers care about quality and style. There are a multitude of special design finishes in these homes which sets them apart from the competition. NEW HOMES. NEW PARK. NEW COMMUNITY. Let’s face it; Chicagoans love their neighborhoods, and Old Irving Park is uniquely Chicago. 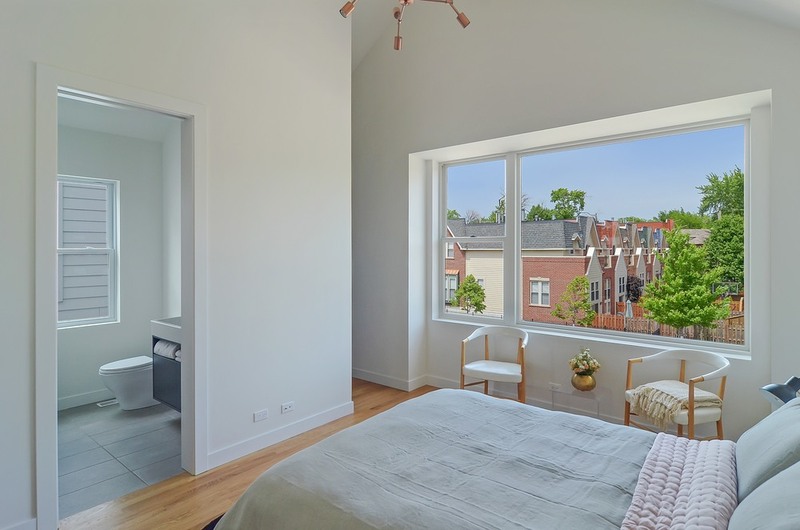 Just 20 minutes away from downtown, Old Irving Park is both charming and historic, featuring landmark architecture and tree-lined streets. 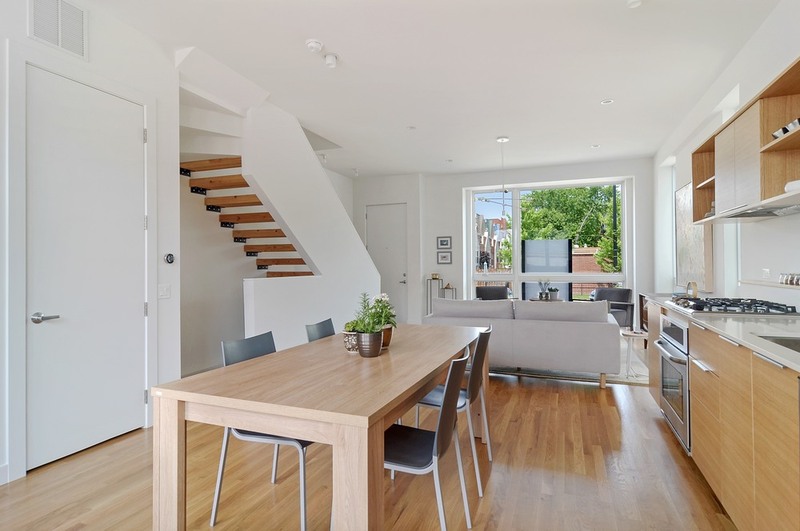 Basecamp SFH embraces the new trend of transit oriented dwellings in walkable neighborhoods close to neighborhood shopping and mass transit. A Metra stop is just north of the project. 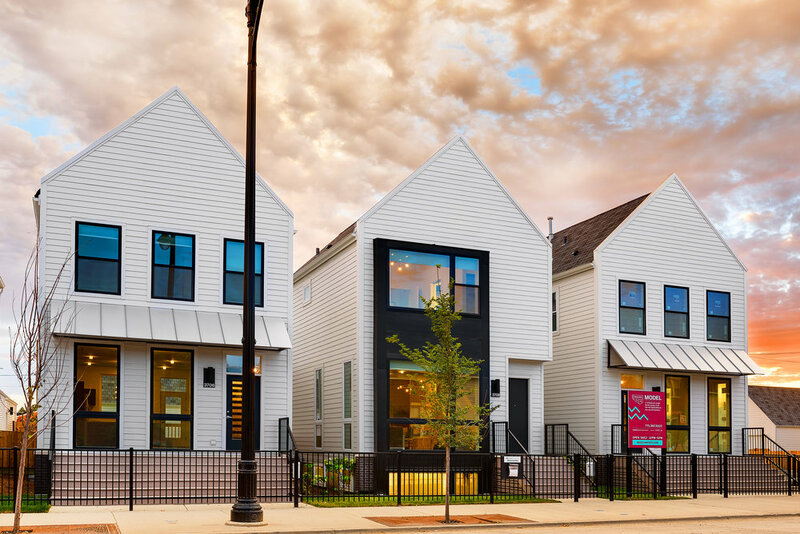 Vibrant, diverse and hip, Basecamp SFH is a part of New Irving Park, the perfect place to settle in and become a part of an emerging neighborhood with a character all its own.